One of the biggest consumer electronics shows is coming up next month. CES 2018 will be taking place in Las Vegas between January 9 and 12 and all the bih names in the industry will be present at the event showcasing some of their latest tech. So what can we expect to see at CES 2018 in terms of Android smartphones? Well, we can’t be really sure, but based on rumors and leaks we have made a list of possible products that could make an appearance during the event. According to prolific industry leakster, Evan Blass (who is often right), Samsung’s upcoming flagships, the Galaxy S9 and Galaxy S9+ will make their first public appearance at CES 2017. That’s not to say that the Korean tech giant will be launching the phones during the event, no, that’s still scheduled for late February, but in Las Vegas, the company might briefly show off its upcoming flagship devices. Who knows, Samsung might do so behind closed doors (like it did with the Galaxy S6 in 2015 for example), so don’t count on seeing much of the Galaxy S9 during the event. Samsung foldable smartphone has been in the rumor mill ever since 2015, but rumors about the purported device been intensifying in the past few months. A support page for the device in question (SM-G888N0) appeared on Samsung’s website no so long ago, fueling hopes of an imminent launch. So who knows, Samsung might use CES 2018 as the launch platform for its Galaxy X smartphone. Or it could, at the very least, showcase it on the grounds. Last year Samsung launched its next-gen Galaxy A (2017) series which includes the A7, A5 and A3 models at CES 2017. So we expect the company will pull a similar move this year and introduce the Galaxy A series (2018) edition. 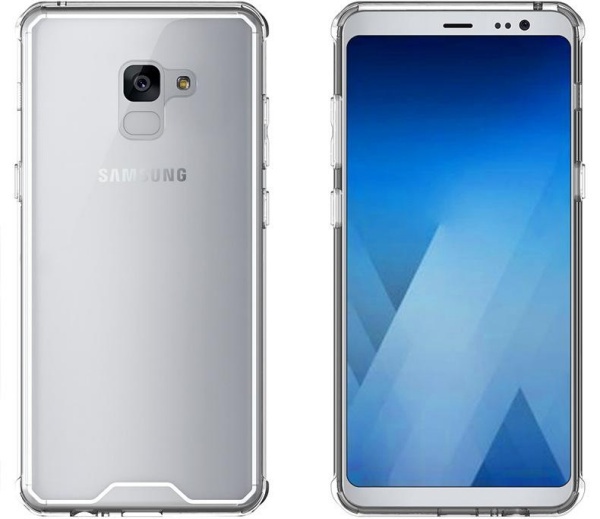 If the latest leaks are to be believed, next year’s Galaxy A series will include four models instead of three: the Galaxy A8, Galaxy A7, Galaxy A5 and Galaxy A3. The Galaxy A8 will be the most high-end one of all, and while all models will feature a bezel-less InfinityDisplays, the A8 will also come with a dual front-facing selfie camera. 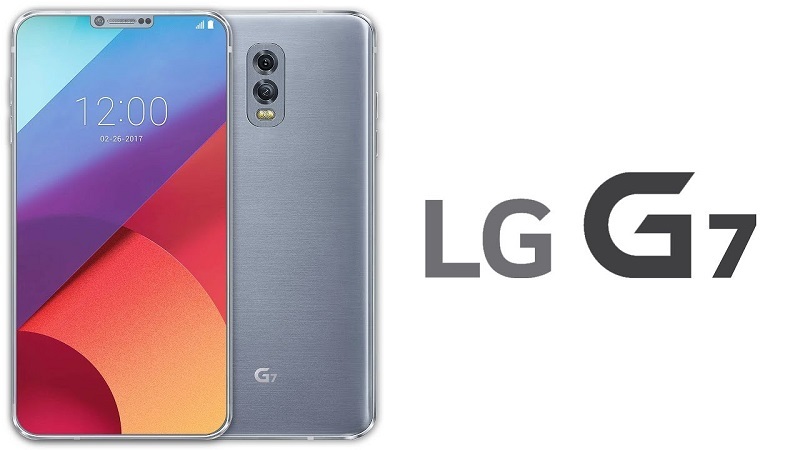 LG already announced it will be hosting a media event on January 8 at CES, so could we see the LG G7 make an appearance? According to a recent report coming out of Business Korea, it could. Given that Samsung has a history of monopolizing the initial stock of the new Snapdragon high-end SoC, LG and other devices makers are forced to look elsewhere. This is why the LG G6 launched with the Snapdragon 821 on board, so maybe this year LG is racing to launch its flagship ahead of Samsung with the upcoming Snapdragon 845 on board. But we’re more inclined to think that like last year, LG will probably unveil a bunch of new middle-range smartphones at CES 2018. 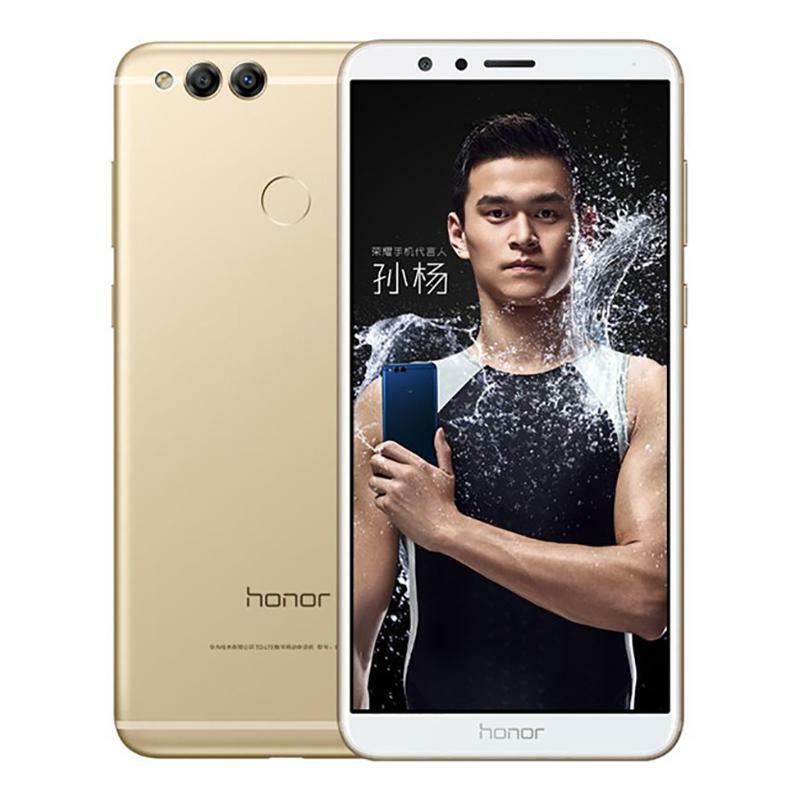 Last year, Huawei’s sub-brand Honor unveiled the Honor 6X – a dual camera smartphone with an attractive price tag attached. Well as Honor has already unveiled the 7X successor in China, we expect the company to announce its availability in the US. The Honor 7X is set to bring great specs including an 18:9 bezel-less display, 4GB of RAM and dual cameras and hopefully it will be sold for less than $300. Here’s a thought. ZTE just confirmed a few days ago that that Axon 7 is no longer manufactured. So maybe ZTE is gearing up to finally launched the successor of this popular affordable flagship phone? The company already stated a successor of the Axon 7 will come at some point, so what if the Chinese device maker is preparing a surprise for its fans at CES 2018? But given how quiet the rumor mill has been on the matter, we wouldn’t hold our breath. ZTE will more likely come to Las Vegas with a few new mid-rangers. 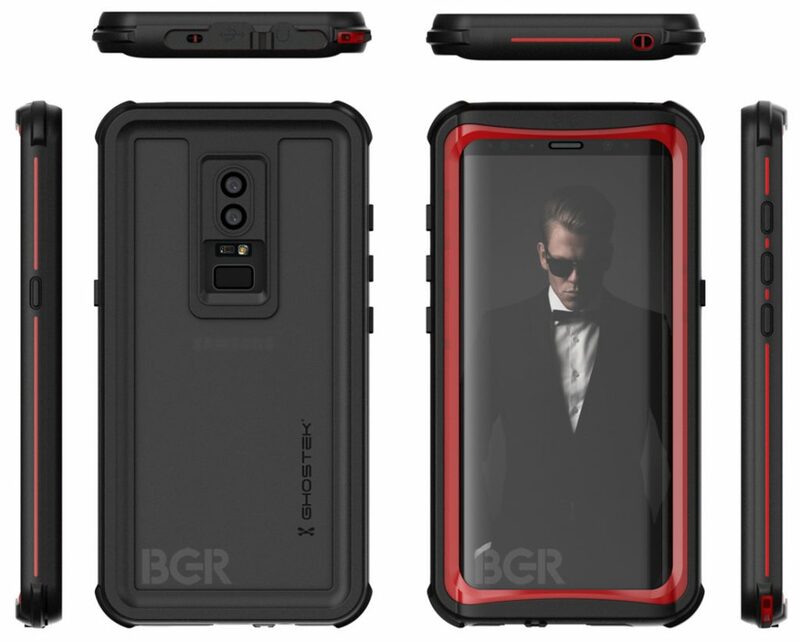 A successor to the budget dual camera phone, the Blade V8 Pro, that was launched last year might be in the cards. Last year at CES 2017, ASUS had a lot to show in terms of phones. It unveiled the ZenFone AR, a Google Tango phone with 8GB of RAM, as well as the ZenFone 3 Zoom. So we expect the Taiwanese company to make some sort of smartphone-related announcement at CES 2018. Here’s our guess. ASUS will announce an 18:9 aspect ratio phone for the US market. 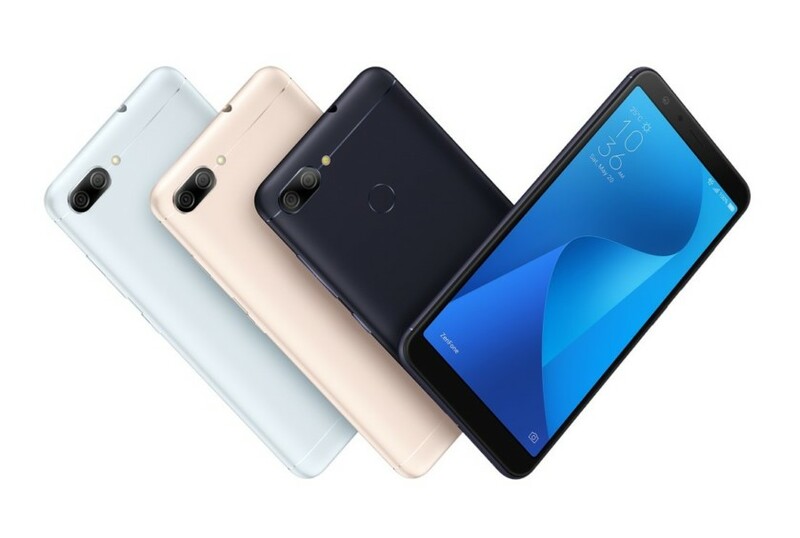 So far the company has only two such models in its portfolio: the Pegasus 4S which launched in China and the ZenFone Max Plus (M1), a model which popped up in Russia recently. ASUS could choose to bring any of these models in the US, although we expect the naming scheme to differ a little bit. Back in August 2017, it was revealed that TCL – the company currently holding the rights to the BlackBerry brand – is looking bring back Palm, the maker of iconic smartphones such as Pre. 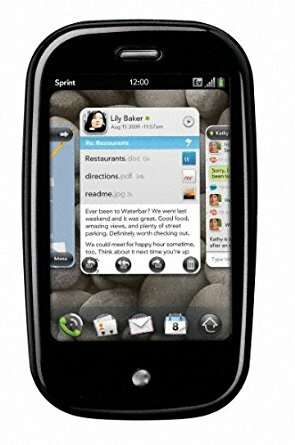 TCL acquired Palm back in 2011. According to one of TCL’s own executives, new Palm devices should make an appearance in early 2018. So, if we’re lucky we might get to check them out at CES 2018. 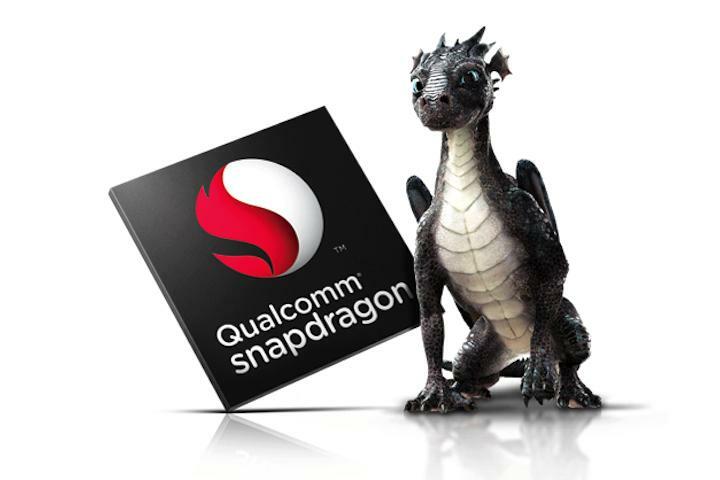 Qualcomm launched the Snapdragon 835 in November last year and shared more details about the new mobile platform at CES 2017. Since it’s expected that the Snapdragon 845 will make a debut shortly, Qualcomm will most likely offer a more detailed glimpse of the new processor at CES next year. Google hasn’t made an appearance at CES in a few years. Well, in 2018 the search giant is getting a booth at the event, but don’t get your hopes up about seeing any new products on display. 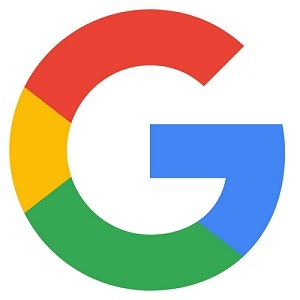 The most probable scenario is that Google is simply going to showcase some of its current products like the yet-to-be-released Google Home Max, as well as the new Pixels 2, Google Home Mini and more.